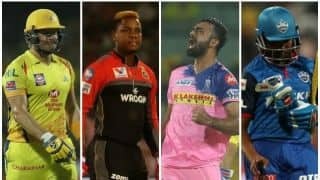 As we enter the second-half of the tournament, here's a look at the eye-grabbing moments so far from the IPL 2019. 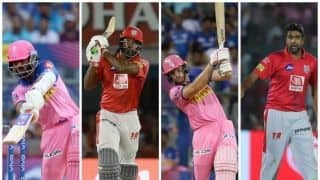 The high-octane Indian Premier League 2019 has lived up to its reputation for rip-roaring action in 2019. Entering the second half of the seven-week extravaganza, here’s a look at the eye-grabbing moments so far from this season. Controversy exploded on just the third day of the season after Ravichandran Ashwin‘s “Mankad” run-out of England batsman Jos Buttler triggered a worldwide debate on the spirit of cricket. 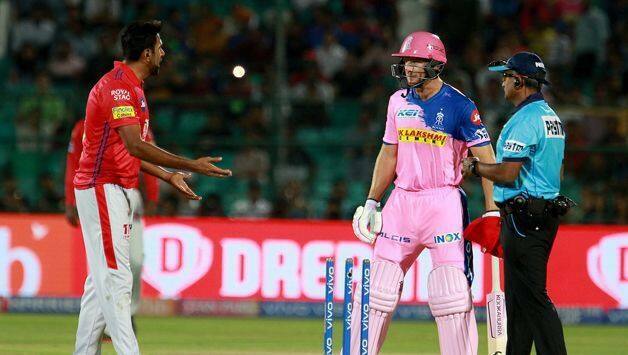 Ashwin, captain of Kings XI Punjab, stopped in his delivery stride to whip off the bails while Buttler, for Rajasthan Royals, was backing up at the non-striker’s end. While pundits and former players were busy squaring up on the rights and wrongs of Ashwin’s actions, Sunil Gavaskar took strong offence to former Test bowler Vinoo Mankad’s name being associated with the controversial mode of dismissal. “Lack of respect shown to an Indian legend is indeed sad,” Gavaskar said of Mankad, who had warned Australia’s Bill Brown before sending him packing in the 1940s. 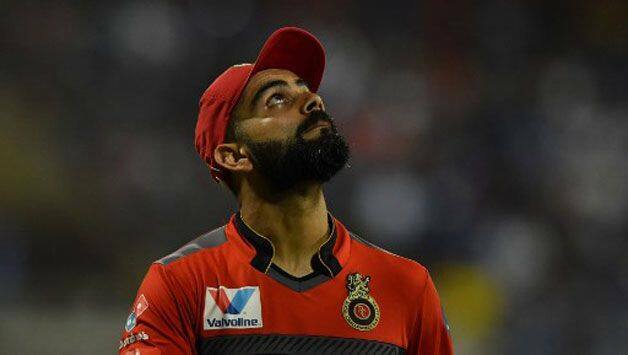 India captain Virat Kohli also questioned the standard of umpiring in the star-studded Twenty20 league after his Royal Challengers Bangalore were denied a win when Mumbai Indians‘ Lasith Malinga clearly overstepped on the final delivery. “We are not playing club cricket,” Kohli fumed after the blatant no ball was not spotted. 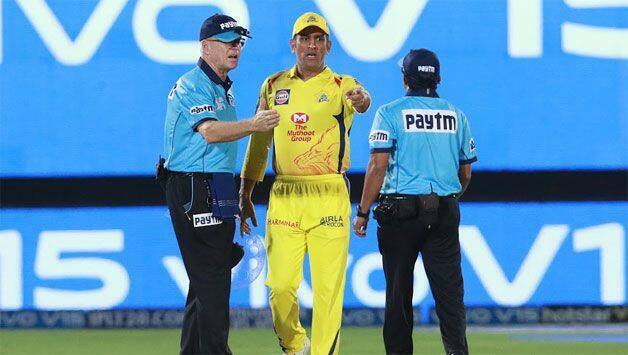 Following on from Dhoni’s one-man pitch invasion and Buttler’s Mankad, which many thought should have been called a dead ball, the umpires will be under the microscope as the season heads for its climax. 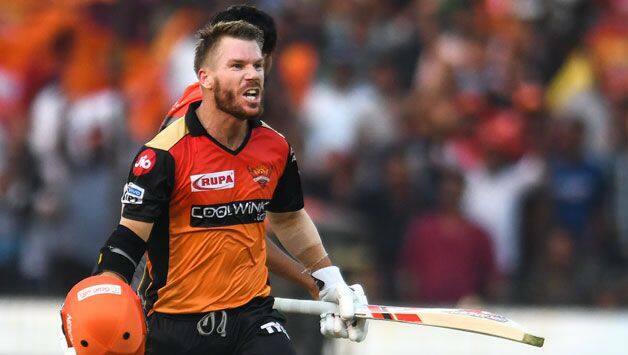 With four fifties and a century, David Warner has taken the IPL by storm in his comeback from a one-year ban for his part in Australia’s ball-tampering scandal. The opener tops the batting chart with 400 runs for Sunrisers Hyderabad and insists he is “refreshed” after his enforced absence. 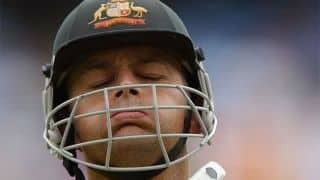 Warner’s disgraced former captain Steve Smith has been quieter, but has displayed occasional flashes of brilliance for Rajasthan Royals such as an unbeaten 73 against Kolkata Knight Riders. 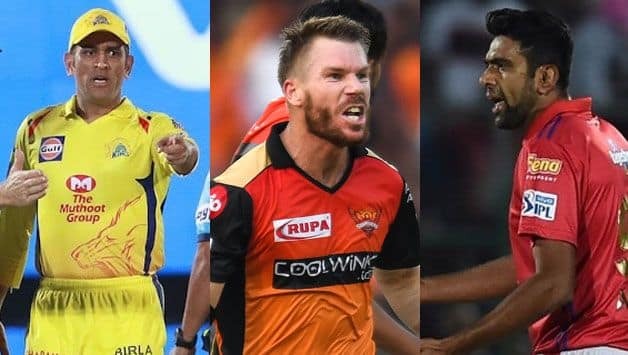 Both are back in the Australia squad for the World Cup with a big incentive to keep up their return to form by finishing the IPL with a flourish. 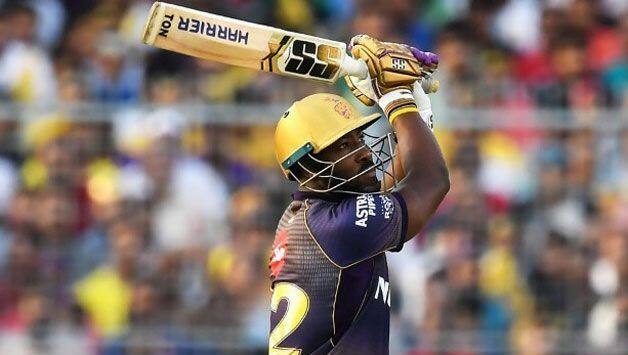 West Indies allrounder Andre Russell has almost single-handedly fuelled Kolkata’s IPL drive with his powerhouse batting which has seen him smash 30 sixes so far. The burly Jamaican leads the slogging charts ahead of fellow West Indian Chris Gayle who has cleared the ropes 23 times for Kings XI Punjab. The blond mohawk-adorned Russell’s highlight was a 13-ball 48 against Bangalore as Kolkata chased down an improbable 54 runs to win in the last three overs. Batting great Brian Lara listed the all-rounder as his top pick for West Indies’ World Cup team on Twitter, saying the selectors should pick Russell and “any other 10”.